Businesses and individuals could be facing hefty fines or even imprisonment when a ban on single used plastics such as forks, straws and supermarket bags goes into effect from July 1st. 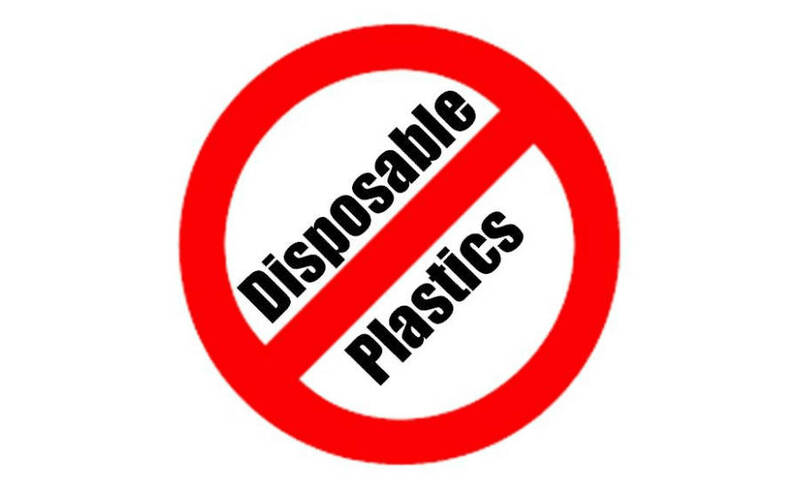 This was made clear by Minister of Maritime Affairs and the Blue Economy, Kirk Humphrey, when he led off debate in the House of Assembly this morning on the Control of Plastics Bill. He explained the deadline for implementing the ban was extended from April 1st to July 1st to facilitate, especially the vendors who had a stockpile on their hands to get rid of having spent money on stock. Mr. Humphrey stresses the government is serious about efforts to protect the environment. 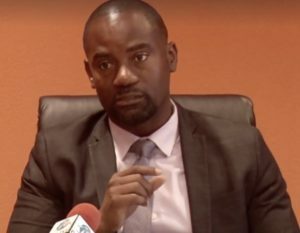 He points out that Barbados stands to save millions of dollars it has been spending to import plastics. Opposition leader Bishop Joseph Atherley commended the minister for the green initiative which he said would be difficult to argue against. But he drew attention to the fact that it might affect local businesses who were manufacturing plastic bags and even cause some job losses. So he felt government should consider compensating those businesses.